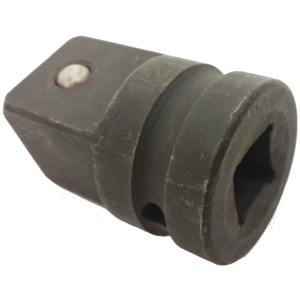 After breaking loose the lug nut, don’t waste time removing it by hand. 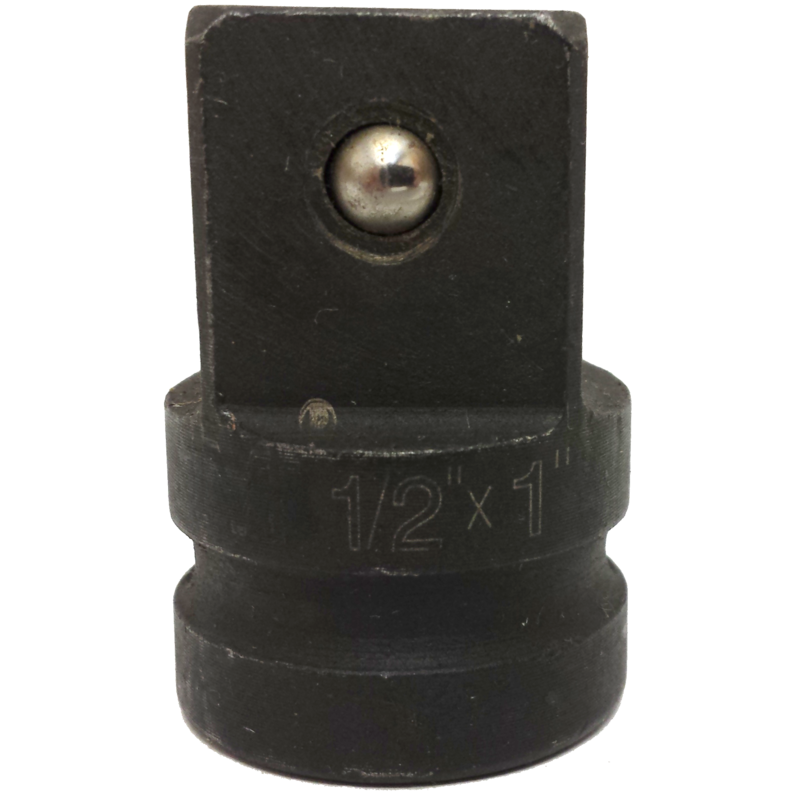 If you carry a power drill with you, use this adapter to quickly run off your lug nuts. 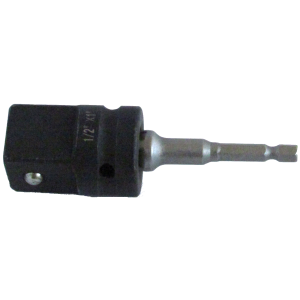 NOTE: Does not include drill bit adapter. Sold separately. NOTE: Does not include drill bit adapter. 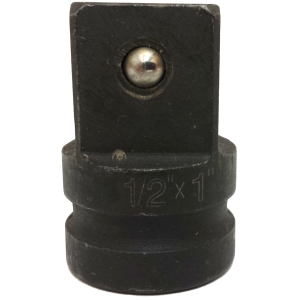 This socket adapter requires a drill bit adapter or 1/2″ drive impact gun to be used properly. 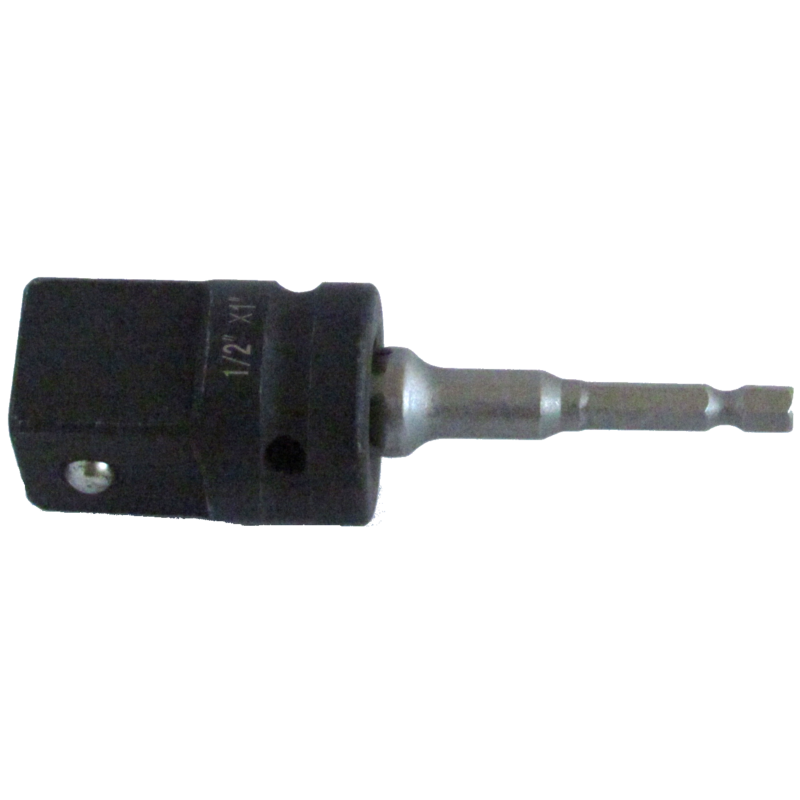 If you do not already own a drill bit adapter with a 1/2″ drive, please order one separately.